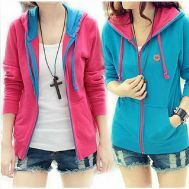 Is there a dire need of an outfit that is fashionable, long-lasting, discounted and a pure bliss for winter season? 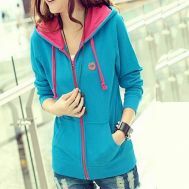 Explore the latest collection of discounted hoodies & zippers at Savers Pakistan. 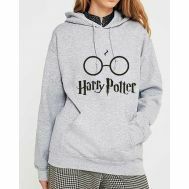 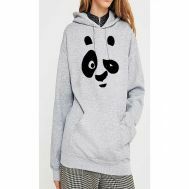 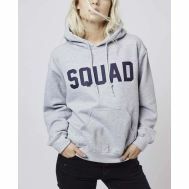 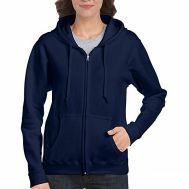 Order plain, printed hoodies along with plain fleece zippers for women online. 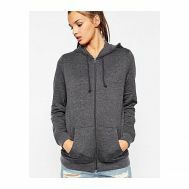 Browse the latest collection of hoodies & zippers online and buy this winter essential in Large, Medium, Small and X-Large sizes online at Savers Pakistan.